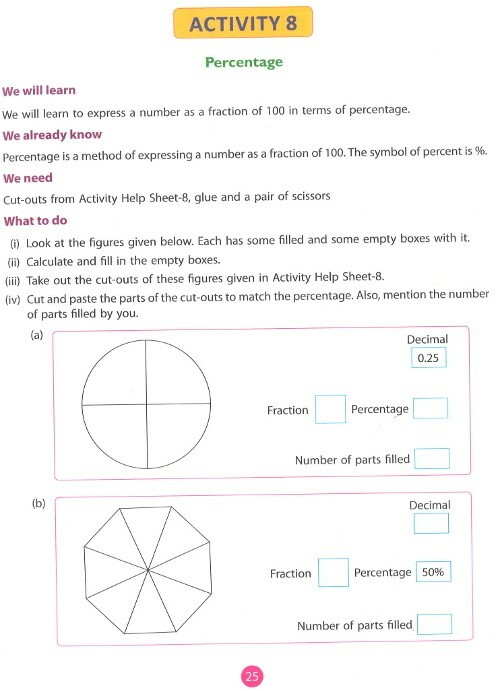 Viva Start Up Maths Lab Activity For Class 5 - The content is selected keeping in minds the latest CCE guidelines framed by the CBSE. 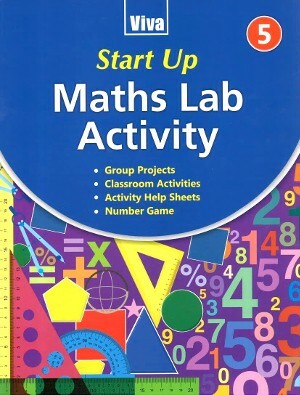 Start up Maths lab activity is a series of 8 books for classes 1 to 8. 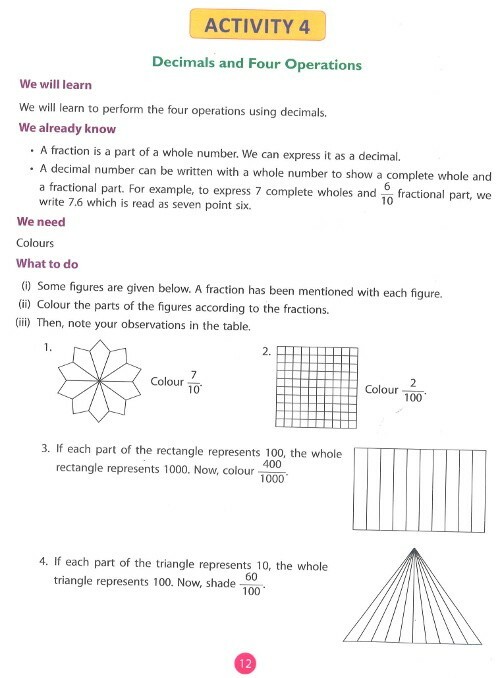 Each book in the series is organized in a logical sequence to help students to learn gradually and comfortable. 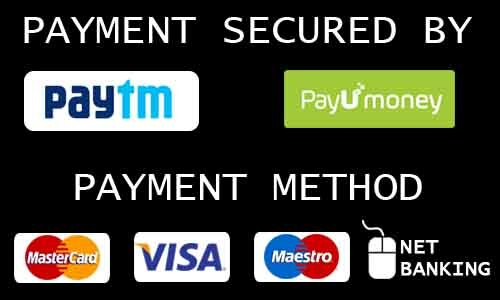 The content is selected keeping in minds the latest CCE guidelines framed by the CBSE.